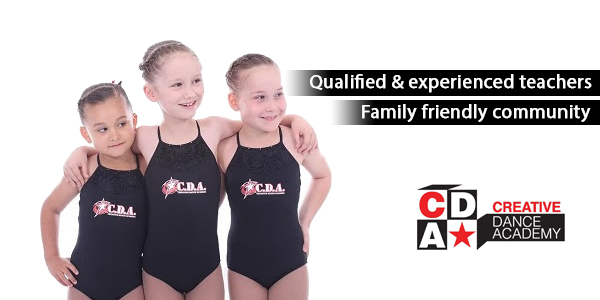 About: Creative Dance Academy has been established in the Hawkesbury area since 1988. Due to our exceptional standard of dance education & training, the Academy has now grown to include 6 locations throughout the Hawkesbury, Blacktown, Hills & Penrith areas. Creative Dance Academy offers classes to suit all ages & capabilities. Set programs for individual classes involve initial basic training in posture & deportment followed by detailed instruction in technique & overall performance quality. Our Services: Website design, SEO, Google Adwords in Sydney. Client activities: Dance classes in Sydney, Dance classes for kids.